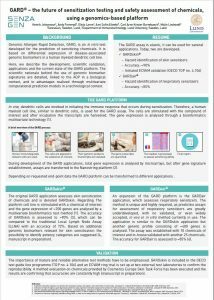 Genomic Allergen Rapid Detection, GARD, is an in vitro test developed for the prediction of sensitizing chemicals. 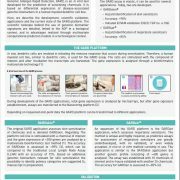 It is based on differential expression of disease-associated genomic biomarkers in a human myeloid dendritic cell line. 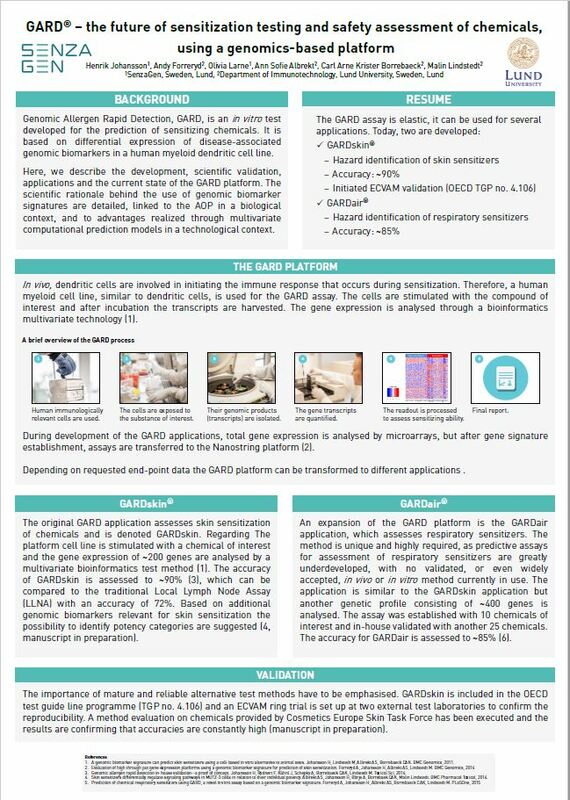 Here, we describe the development, scientific validation, applications and the current state of the GARD platform. 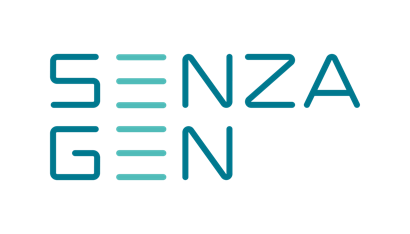 The scientific rationale behind the use of genomic biomarker signatures are detailed, linked to the AOP in a biological context, and to advantages realized through multivariate computational prediction models in a technological context.